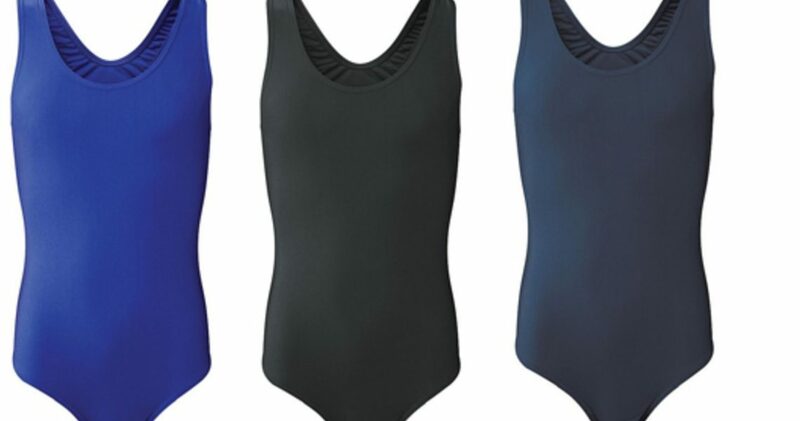 WE MANUFACTURE OUR OWN SWIMMING COSTUMES USING THE SAME SPANDEX MATERIAL USED BY SOME OF THE BIGGEST SPORTING COMPANIES IN THE WORLD. LOGO OR BRAND NAME CAN BE PRINTED ON THE SWIMMING COSTUMES AND THE COMFORT OF THE COSTUMES MANUFACTURED BY US IS UNMATCHABLE. A VARIETY OF COLORS ARE AVAILABLE TO BE CHOSEN FROM.